This totally renovated home has been updated to today's standards while retaining all it's original charm and character. The cook's kitchen has top of the line appliances and custom cabinets with granite counter tops plus an amazing out door kitchen that is perfect for entertaining or family living. The master bedroom features a lovely en suite bath. 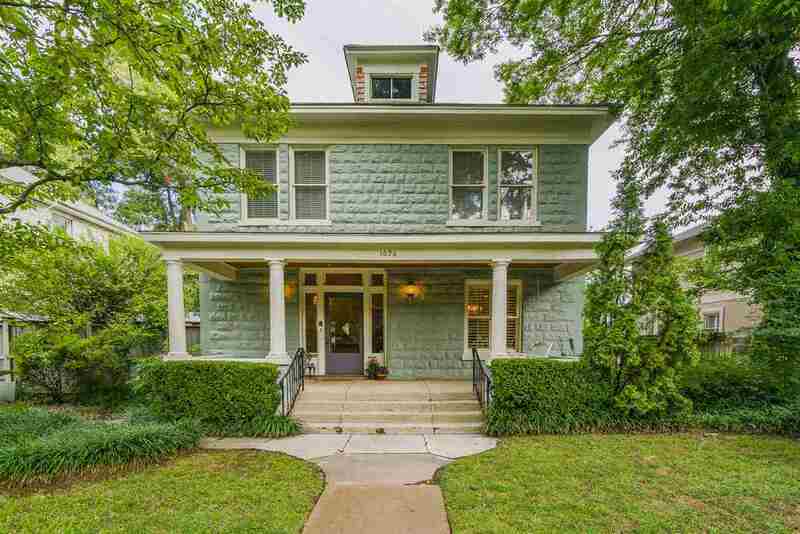 Original hardwood floors throughout. Private landscaped lot with double garage. Office could be used as downstairs bedroom. This won&apos;t last!